Its board of directors declares a cash dividend of 1 cent per share to be paid to investors Nov. 20. Northeast Bancorp of Lewiston has reported net income of $3.8 million in the first quarter of its fiscal year – up more than 100 percent from a year earlier. The bank said its net income for the quarter ending Sept. 30 was 42 cents per share, more than double its net income of $1.8 million, or 19 cents per share, during the third quarter of 2016. Northeast said Tuesday that its board of directors has declared a cash dividend of 1 cent per share to be paid to investors on Nov. 20. As of Sept. 30, the bank’s total assets were $1 billion, it said, a decrease of $27.2 million from June 30, the end of the previous quarter. 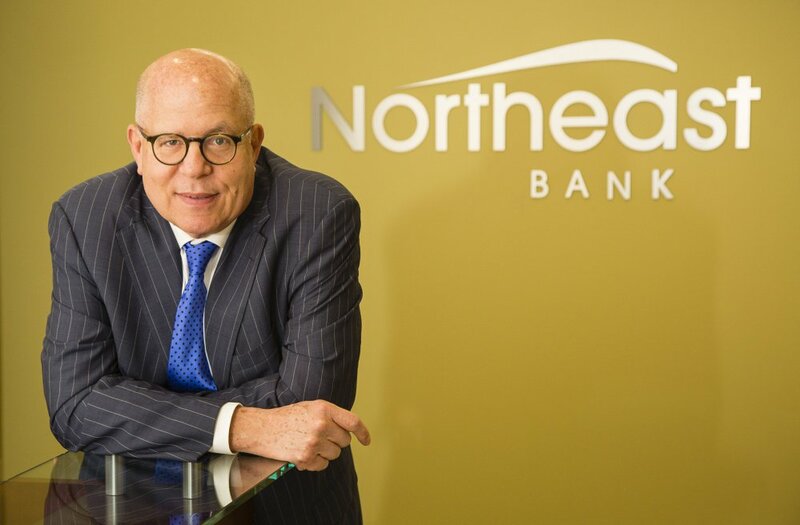 The bank’s overall growth was achieved by greatly expanding Northeast’s loan portfolio while it has continued to operate as a full-service community bank. Two particular areas of focus for the bank and its 190 employees have been commercial loan acquisition and U.S. SBA loan origination.